A professional hearing specialist can help you deal with hearing impairments whether they’re the result of damage, illness or genetic factors. At SoundLife Hearing Technologies, our hearing specialist team also likes to provide you with information, so that you can make an educated decision about what kind of solutions you’re looking for. The SoundLife Hearing Technologies blog is the ideal place to find out more information about hearing impairments, hearing aids, and what kind of solutions a hearing specialist can offer. In this entry, we’re going to examine just how and why aging impacts your ability to hear. The general wear on your body over time, and the slowing down of your bodies regenerative processes. Factors such as disease, illness or genetic conditions, or exposure to excessive noise levels over time. The general wear on your ears from normal, daily noise levels. The combination of these factors over time will reduce your ability to hear a full range of sound. 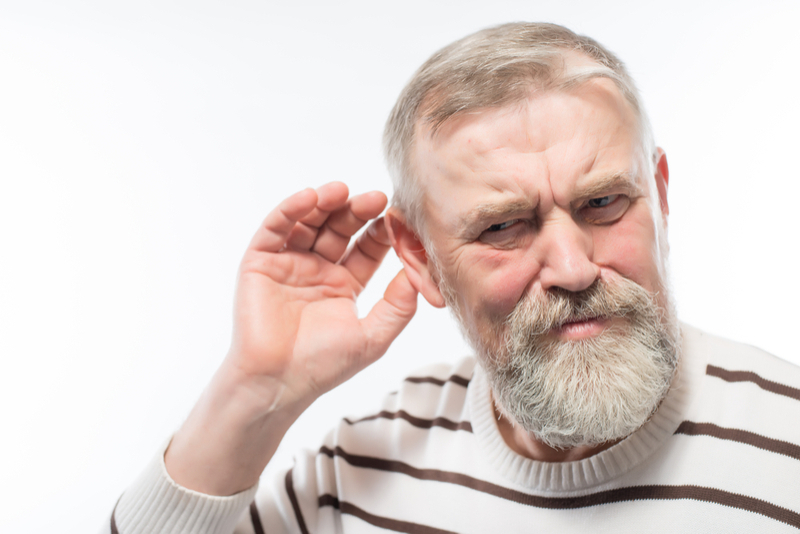 In most cases, older people tend to have a hard time hearing noises at the higher end of the auditory spectrum. For some people, hearing may never quite degenerate to the level where it’s considered a hearing impairment, while others will suffer profound hearing loss simply due to age. Is There a Way to Preventing Age-Related Problems? Any hearing specialist will tell you that, ultimately, there is little you can do to stop the general wear on your ears, eardrums, nerves, and your body from causing at least minor loss of hearing over time. But, taking care of your hearing by avoiding excessive noise, not sticking anything inside your ears often, and leading a generally healthy lifestyle all have the potential to help preserve your hearing for longer. Whatever is causing your hearing problems, contact SoundLife Hearing Technologies today. We can assess your problem, and help you find the perfect hearing aids. Our hearing specialists will also help with repairs and check-ups, and give you guidance on how to take care of your hearing aids and your own hearing. Get in touch, or take a look at our hearing aids and range of services.